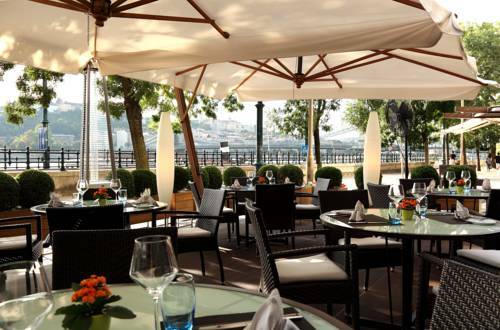 The IEEE ICC 2013 conference will be held in three luxurious hotels, in the very heart of Budapest, on the banks of the river Danube. 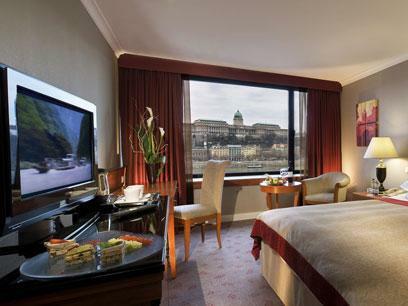 Located in the city center near the Budapest Parliament, Buda Castle and other popular attractions, Budapest Marriott hotel’s guest rooms all feature spectacular Danube River views, as well as luxurious bedding, inviting design and smartly shaped work areas. 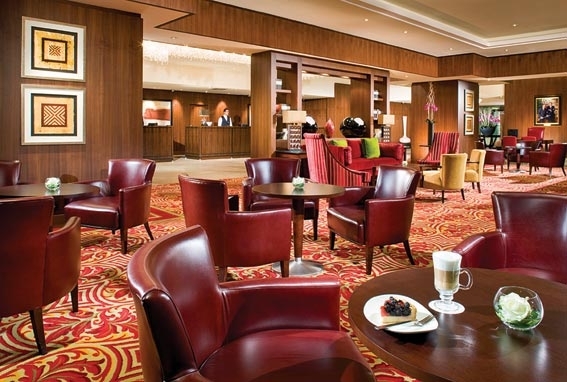 Unwind with a cocktail or espresso in the contemporary Lounge Bar before dining at the stylish Peppers! Mediterranean Grill restaurant, where you will find a mix of artfully prepared Hungarian-Mediterranean flavor. 402 elegantly appointed rooms and suites – functional and comfortable with all expected modern amenities – appealing to discerning business and leisure travelers equally. Experience 180-degree panoramic views over Chain Bridge, the Danube and the former Royal Palace that are as intriguing by day as by night. A retreat for body and soul – enjoy the state-of-the-art SPA InterContinental featuring four tastefully decorated treatment suites, a swimming pool, a sauna and a steam bath. The fitness center is open 24 hours a day. 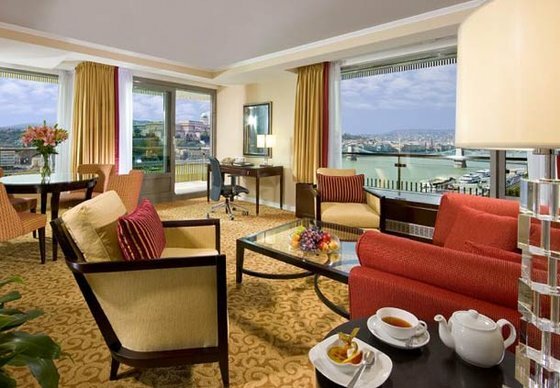 The Sofitel Budapest Chain Bridge boasts spectacular views of the famous Chain Bridge and a prime location near River Danube, Hungarian Parliament, Budapest Opera and Castle District in downtown. Hotel facilities include a luxury spa with a pool and saunas, a gourmet Hungarian restaurant with show kitchen and a stylish bar. 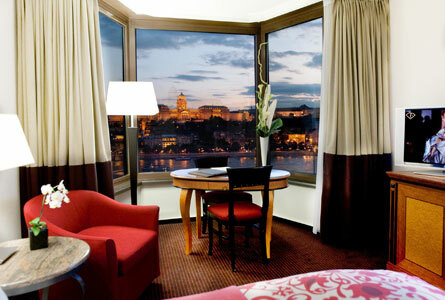 Many of this luxury Budapest hotel's 357 spacious rooms and suites have Danube views and Sofitel Club privileges. Hotel Reservation Deadline: Friday, 26 April 2013, 5:00 Eastern Time . The IEEE Communications Society has a contractual obligation to fill a guaranteed block of rooms at all these three hotels. Significant financial penalties will be assessed should IEEE ICC 2013 fall short of the expected number of guest rooms' attendee. By staying at one of the conference hotels, you will enjoy the convenience of residing at the conference venue and to a far greater extent provide valued assistance in support of IEEE ComSoc's financial obligations. Please mention the IEEE ICC 2013 Conference when making reservations.